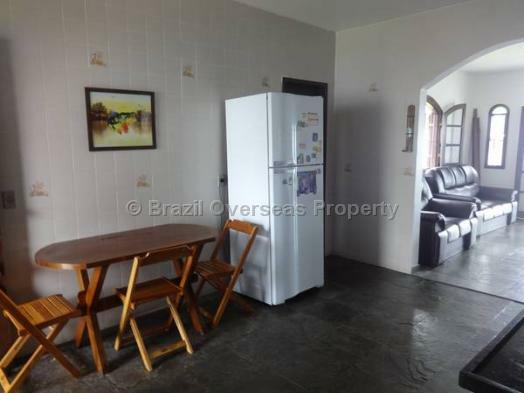 Beach House for sale in Brazil being located right on Marica beach-front in Rio de Janeiro state. This is an amazing 3/2 home on the beach. 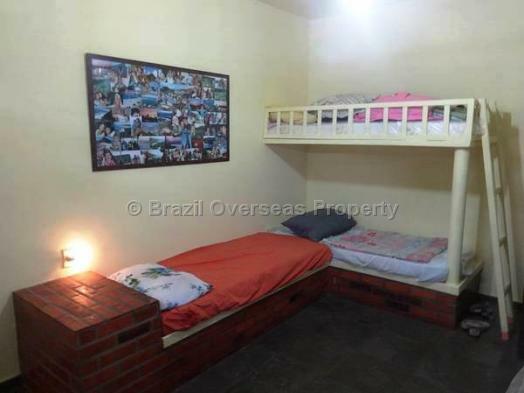 Located in the city of Marica , RJ Brasil, it doesn't get better than this. 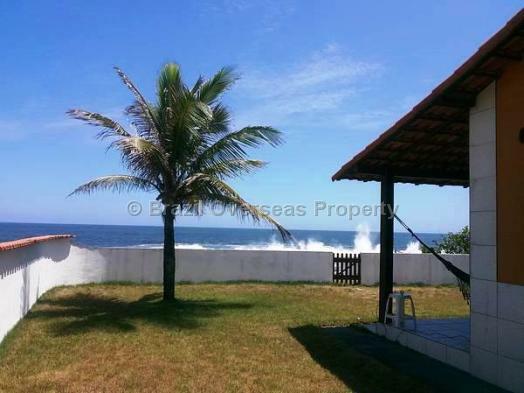 The waves literally break in your back yard, and from the living room you can see miles of coastline all the way to Ponta Negra. The ocean is visible from almost every room in the house. 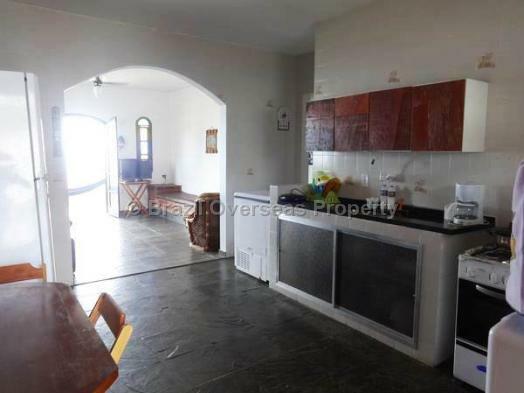 It has been well maintained and comes fully furnished with a microwave, 30 inch flat screen tv, washing machine, ping pong table and all the other common necessities. There are 2 hammock's located on the rear porch where one can watch the ocean and the incredible sunsets that take your breath away every evening. Whales can be seen year round here and some days we stop counting them. There is a BBQ area with a fire pit that is great for entertaining. The house has an outside shower area, and more stars can be seen here than most places on earth. This home will not last long and is priced to sell. There aren't many like this one. Nature at its BEST. A MUST SEE. 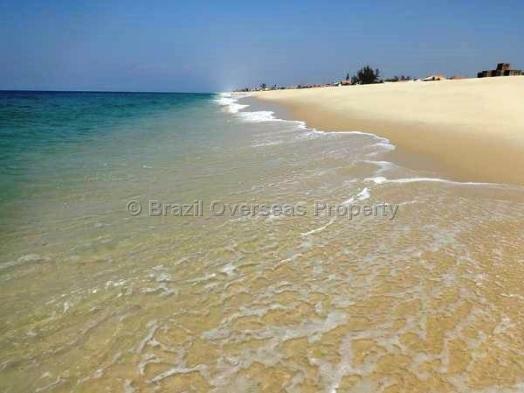 Please contact Brazil Overseas Property for more information. Marica beach, Rio de Janeiro State. 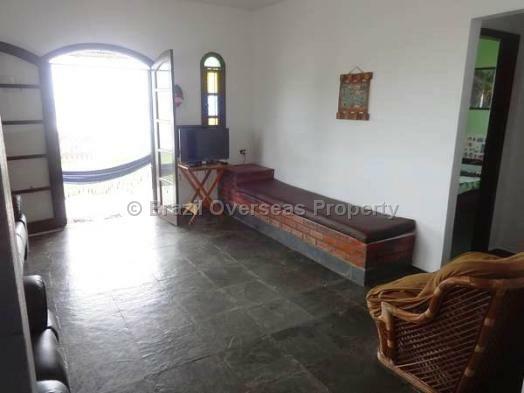 This beach property is being sold with clear title. 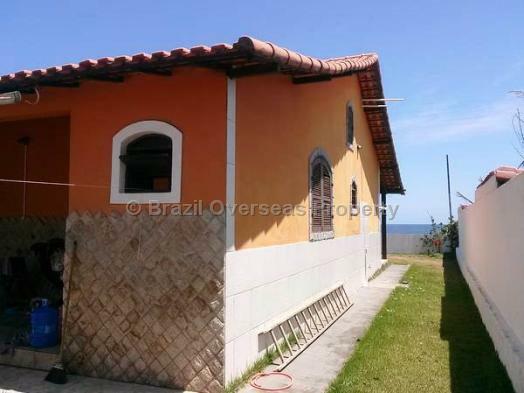 The advertised selling price of this Brazil beach house includes the cost for allocation of your individual Brazilian CPF number, which is required for you to buy a property in Brazil, although, does not include registration taxes/fees paid in Brazil to put the property into your name. 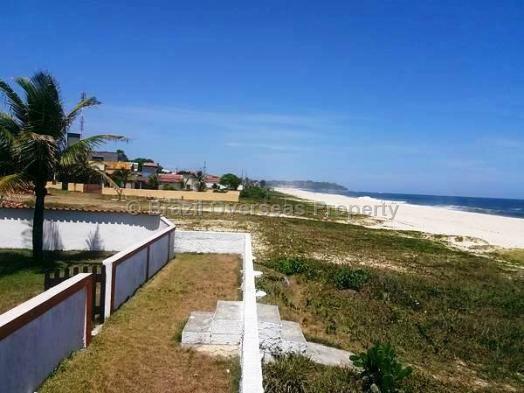 Although it is not mandatory to use a Lawyer when buying beach property in Brazil, due to the fact that a CRECI registered estate agent is qualified to carry out the complete property sale and purchase transaction in Brazil, Brazil Overseas Property recommends that you do use an independent lawyer in Brazil registered and qualified with the OAB (Ordem dos Advogados do Brasil), and a Lawyer who is also familiar with the region where you intend to buy your property in Brazil, as well as being fully qualified to deal with the type of property you are buying. 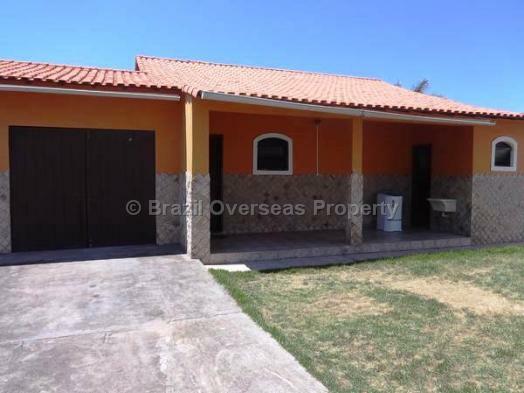 If you are an overseas property investor intending to buy on the beach in Marica, then you should always receive an officially translated version of the sale and purchase contract into your native language for the property you are buying in Brazil. 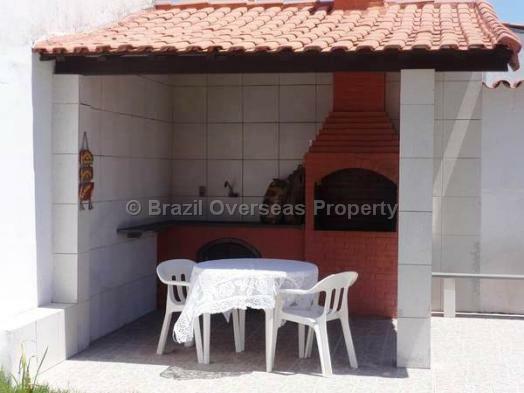 Legal fees and officially translated documents are not included within the advertised selling price of this Brazilian house. 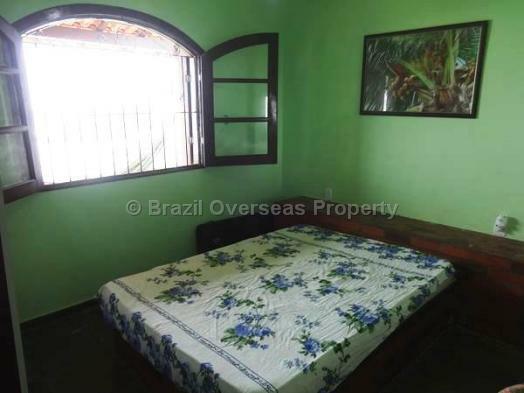 Rio de Janeiro Property for SaleRio de Janeiro Houses Trouble Selling Property in Brazil?